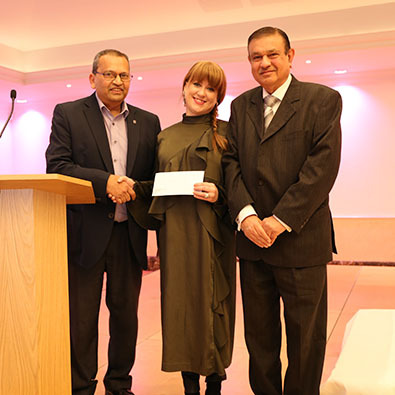 This November, we were thrilled to receive a donation of £2250 raised by the Oshwal Association of the UK at its 50th Anniversary Gala Dinner. 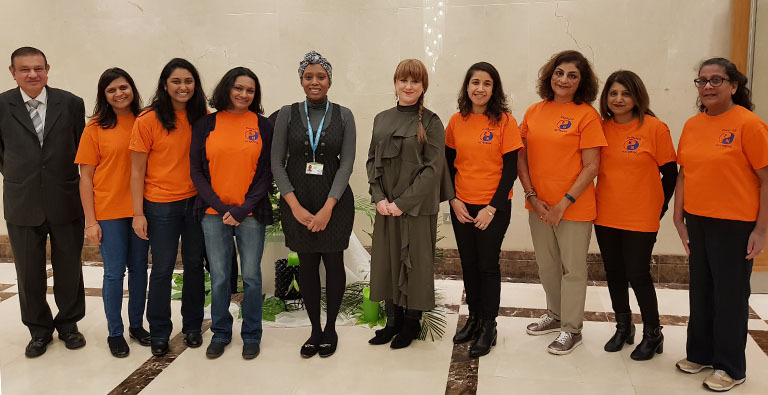 The dinner, held at the Oshwal Centre in Potters Bar, attracted members, guests and supporters from all over London and raised funds for both DEMAND and the Alzheimer’s Society. See Our Stories to find out more about our life-changing custom design projects. Copyright © 2019 Demand. All rights reserved. Registered Charity No 1008128. Another PENNInk Production.